Your Dryer Vent Cleaning Specialist! Includes dryer vent trap and tray. No hourly charge and no hidden charges of any kind - just $69 - that's all! If we can't do the job then there is no charge! Do your clothes take forever to dry? Do you feel your dryer has overheating or performance issues? Do you often receive high electric Bills? But it's not your dryer, it's your vent! We will provide quality dryer vent cleaning, vent solutions and answers to any of your questions or concerns..
Did you know over 20,000+ fires occur in the US every year caused by lint and dryer vent blockage? If your dryer takes over 50 minutes per load you have this problem. At Northstar Services dryer vent cleaning we have your dryer lint solution. 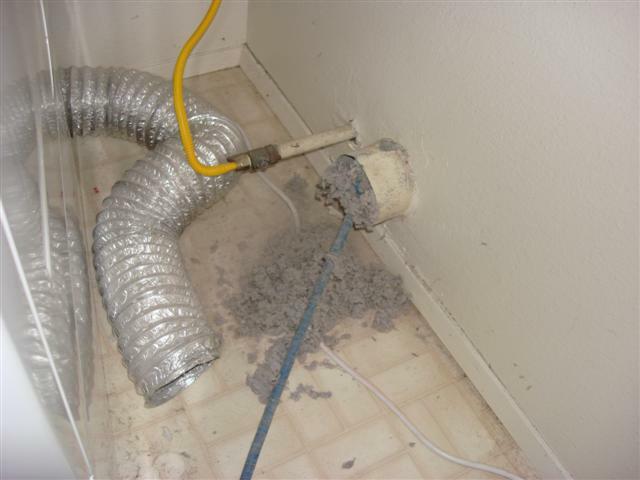 A clean dryer vent can save you money. A clean dryer vent can save you money every month. 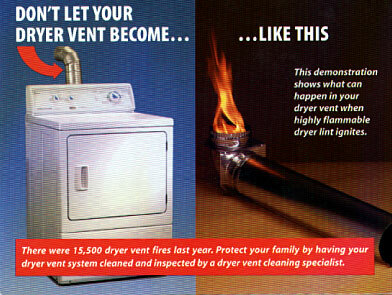 If your dryer is getting hot, but still taking forever, it's not your dryer, it's your dryer vent. Every 45 minute cycle costs about $1.00. Can you afford to pay double? Call Northstar Services today.